Egenera is a multinational provider of cloud services to managed service providers (MSPs), ISVs, SaaS, resellers, distributors and end users. Their Xterity Cloud Services include Infrastructure as a Service (IaaS), Backup as a Service (BaaS), Disaster Recovery as a Service (DRaaS), GxP compliance, and cloud migrations. The Egenera team had a well-established program for going out and recruiting new partners, but were looking to better engage and enable them throughout the relationship journey. 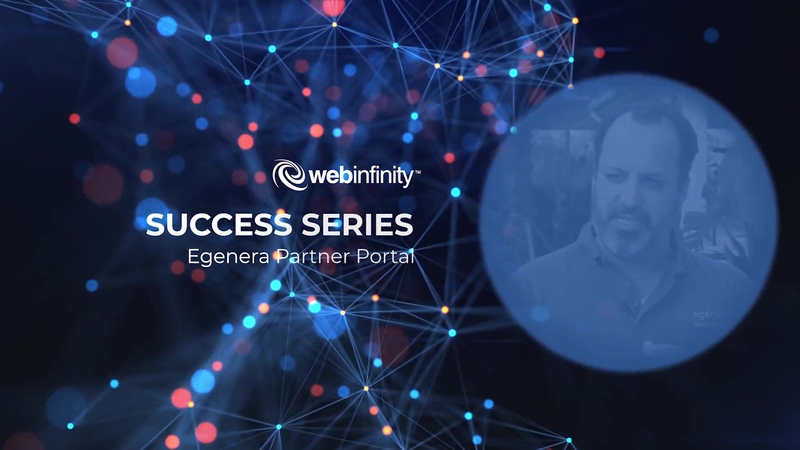 Watch our video to find out how Egenera supercharged partner engagement with Webinfinity.